Lawyer and surveyor Thomas White was born in London and educated at St. Albans grammar school just outside London, England. In 1720 he left England for the colonies, living first in Maryland. Here he was commissioned a colonel in the Maryland militia and appointed deputy surveyor of Baltimore County before moving to Philadelphia around 1745. In Philadelphia White was a founder of the Academy and College of Philadelphia (now the University of Pennsylvania). In 1752 he was named a Justice of the Peace in Philadelphia county. Thomas White and his wife Esther Hewlings were the parents of William White (1748-1836), D.D., first Episcopal Bishop of Pennsylvania. 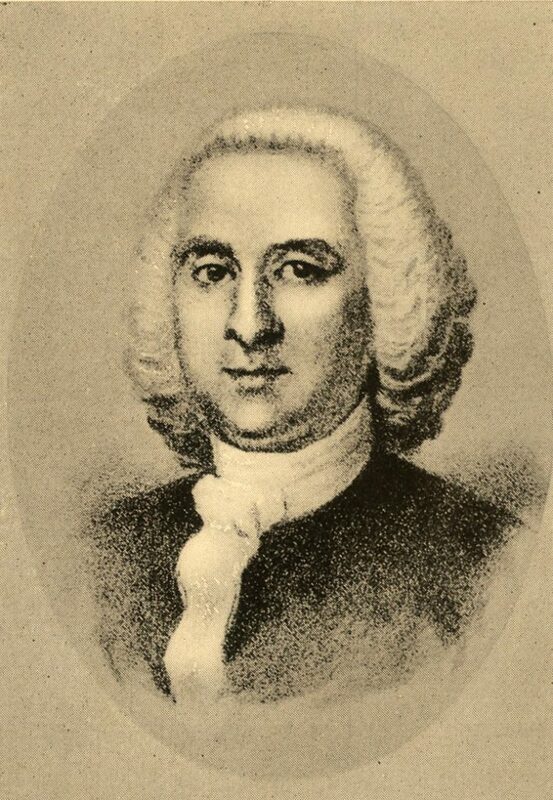 Thomas White died at his farm in Maryland in 1779.